We deal with the best manufacturers in Illinois who built the highest quality buildings available anywhere in the USA. At Top Notch we do not compromise on quality and our prices are the most competitive in the industry! Scroll down and check out each of our products, we know that you'll see the "Top Notch" difference! These buildings are delivered to your location completely assembled and are ready to use the very same day, in some cases within a couple of hours. We have inventory that is ready for immediate delivery and if we don't have it, we'll have it made and delivered to you in short order! 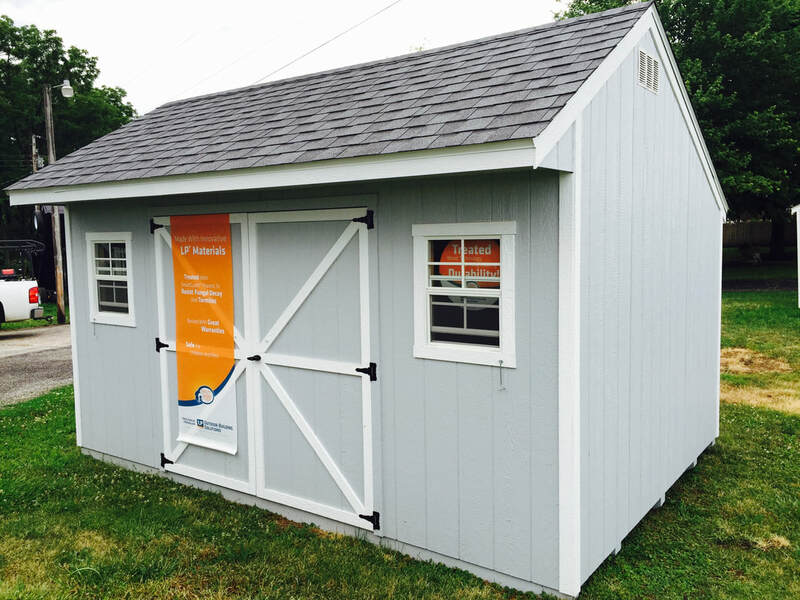 Need a storage shed but don't have the access to move a portable storage building through to the permanent location? 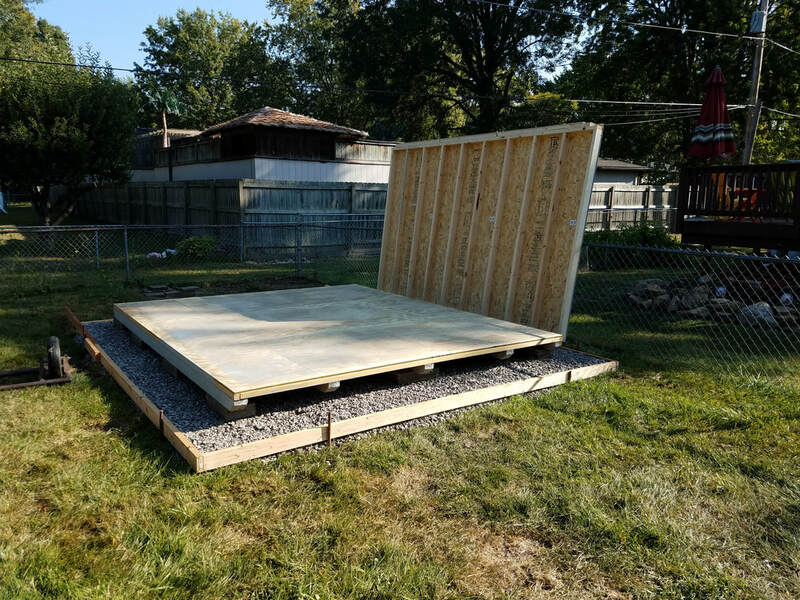 We can build it right on your site! There are no limits as long as you have the permissions and the square footage. Call us today for details! 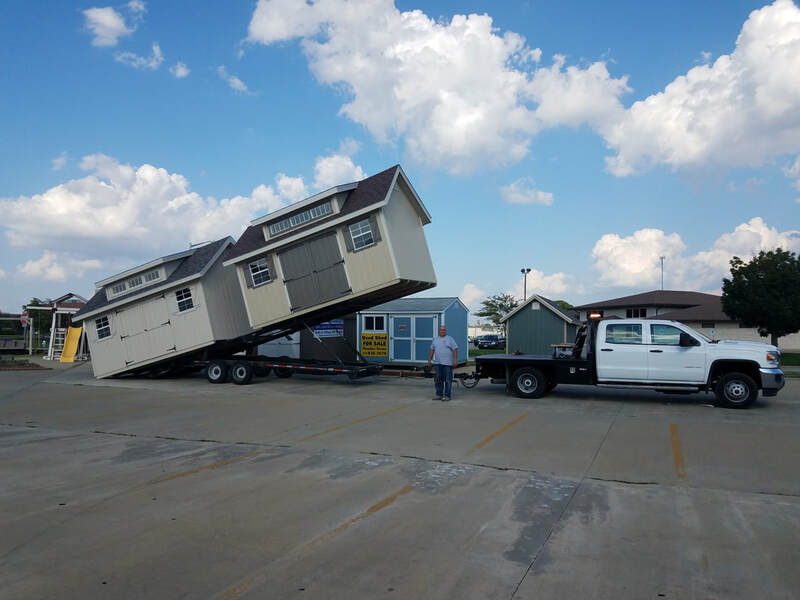 If you find that your shed isn't in the most convenient location and you need it moved, call us, we'll be happy to help. If you're moving and you want to take your shed with you, we're the ones to call. If you've sold your shed to someone, we can pick it up and deliver it to its new owner. Whether across the lawn or across the state, Top Notch is ready. Have outdoor dogs, chickens or other animals or pets that you need to provide a good, safe and strong shelter for? 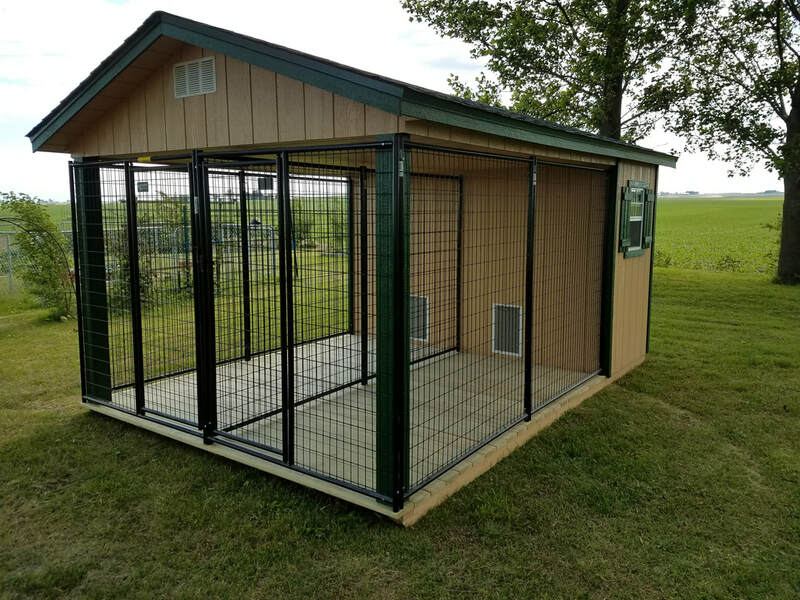 Don't take a chance with cheap, poorly built structures, that animals can get in or out of, or just won't allow you to keep that warm in the winter or cool in the summer. We've got the perfect solution at a great price! 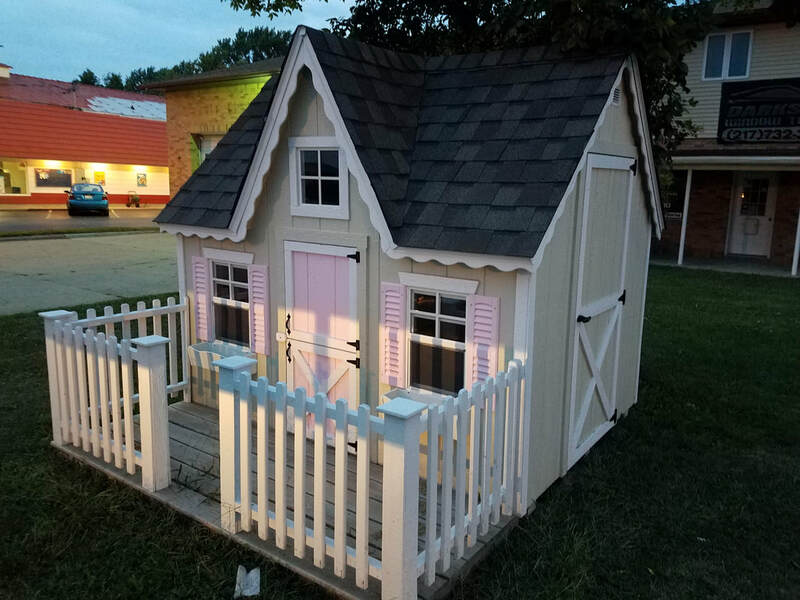 Every kid loves a playhouse and our playhouses are built to last! We have lots of styles, options and colors. Built so well that you'll be passing these on to your grandchildren. 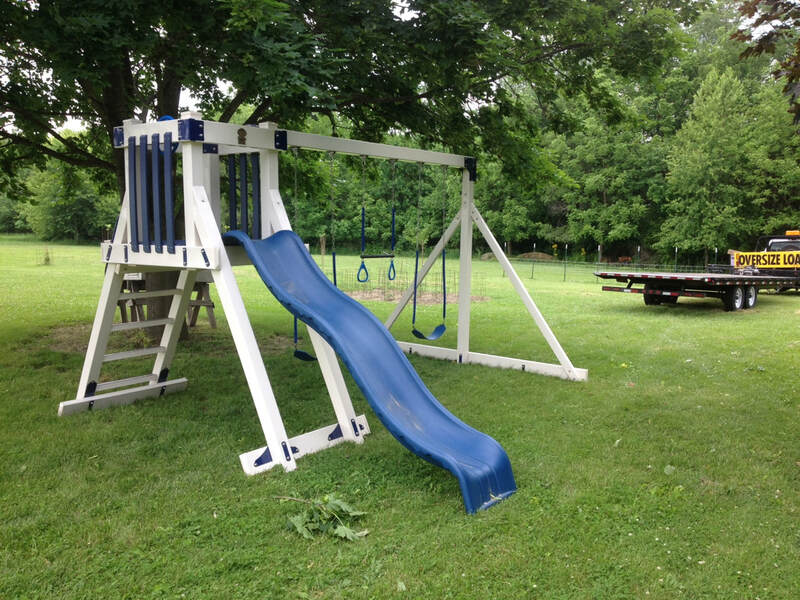 These vinyl playlets are built to last, have no splinters or rust to worry about and are just plain fun for the kids! No maintenance to worry about either because the color is fused all the way through. The kids will love these! 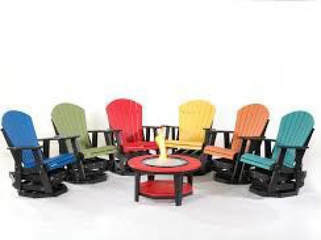 Comfortable, colorful, beautiful and well made describes our line of poly furniture. When you sit in one of these chairs you'll find it so comfortable that you won't want to get up! Made of recycled plastic, they're also good for the environment. No need to paint as the color is fused all the way through.